Summer in Barbados is an exciting time, and it all kicks off with the adrenaline-pumping Rally Barbados! Bringing several teams from across the region and the world, the island’s summer rally is one of the most anticipated events on its sporting calendar. 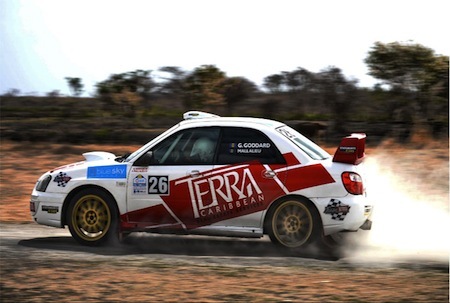 Click here to see how our own Terra-sponsored machines fared at the just concluded Rally Barbados 2017!